The age of the internet is upon us, and we can have information (literally) in the palms of our hands. With all this knowledge, it’s understandable why you may think that undertaking the task of buying a house without the help of a real estate agent would be a good idea. It’s not. The DIY method of real estate can come with consequences. When beginning the process of buying a house, your first move should be interviewing local real estate agents and finding the person who you (and your family) would be most willing to work with for however long it takes to find your dream home. 1. 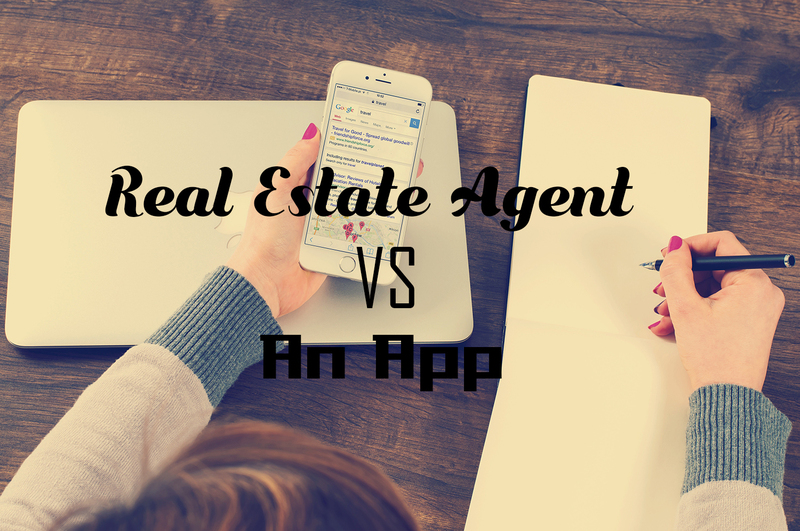 Although the apps and websites like Zillow and Trulia seem full of information, they also contain plenty of drawbacks. The first, and perhaps most important, is that the sites frequently contain outdated information. Yes, these sites pull directly from MLS (the real estate in-house website that lists properties), but they sometimes slack off on updating the properties that have accepted offers and are no longer on the market. 2. Secondly, these sites’ luring buttons that promise to send your information to the agent of the property are usually not sending your information to that important person. Rather, your information will be sent to an agent who is paying for leads. In this case, your best bet is to drive past the house that’s hopefully for sale and call the number on the sign, or (if you live out of state) call the real estate company directly. 3. Agents have access to all the hidden treasures of an updated MLS system. They can use the system to customize a search based on your preferences. Realtors also know the area that they work in like the back of their hand. They know all the streets and neighborhoods, which comes in handy when figuring out if the price of a home is inflated or a steal (and why it’s a steal) or where the home that you’re dreaming of may be located. 4. Agents are connected. Not only are they connected to other real estate agents and companies, who may have the home that you’re looking for, but they also have lists of contractors, inspectors, and attorneys to help with those other steps in the overall process of buying a house. 5. They have experience. They know how to negotiate the best deals to make sure you’re not spending too much money on a house that needs tremendous work. They know the ins and outs of how the back-and-forth negotiations may go and just how to submit an offer. 6. Your realtor wants to help you. Entering into the tricky business of buying a house unrepresented is a bad idea, as is calling the first agent you see who is selling the house you want to buy. The selling agent will be working for their client as well as you, which can muddy the waters. When you have your own buying agent, this realtor will drive you around to different properties, research listings that fit your needs, and make sure you get the best deal. When you’re ready to make the commitment to an area and buy a house, call Maureen Bryant at Re/Max Accent 912-441-3053.